Kadi is the definition of positivity. 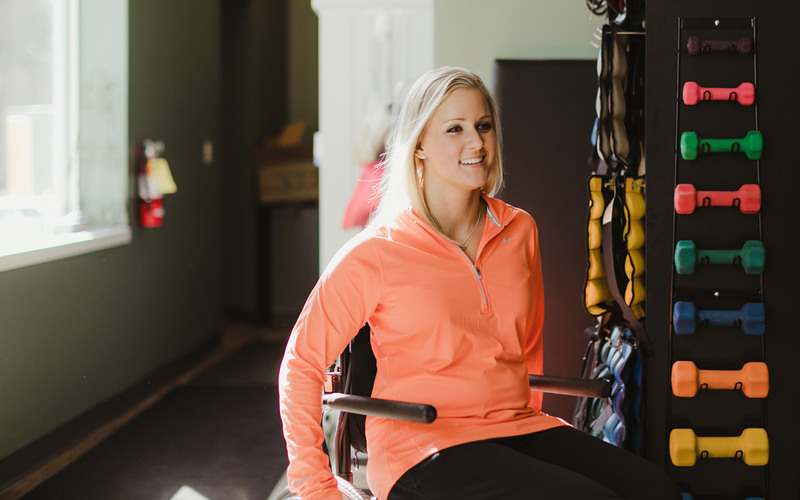 Even after an injury took her full mobility, she kept a positive outlook on life. It’s been 12 years since coming through the Life Beyond Barriers Rehabilitation Group door for the first time, and her half-glass-full mentality hasn’t diminished a bit. Recently, with help from her friends, Kadi did something unbelievable. In the months leading to her wedding, she worked hard, day by day, so she could walk down the aisle at her wedding. It wouldn’t be easy, but the team helped her every step of the way—literally. On her wedding day, with some assistance, Kadi defied the odds. She walked down the aisle toward her husband. There wasn’t a dry eye in the room. 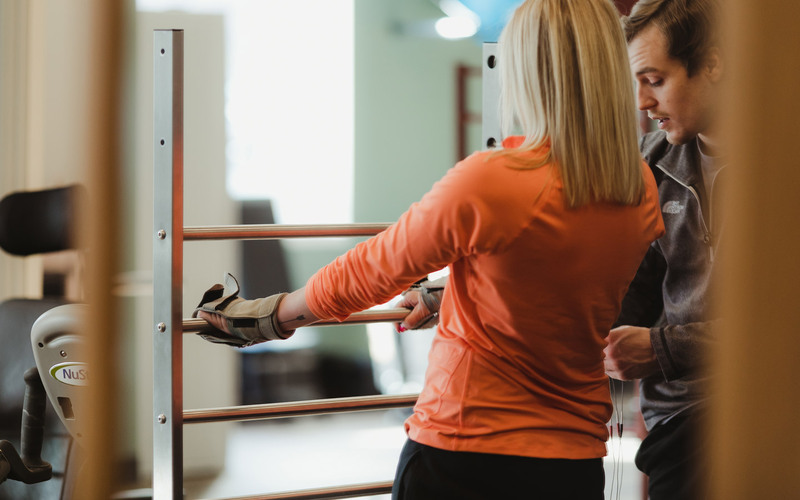 Hard work and relentless positivity are the driving forces at Life Beyond Barriers Rehabilitation Group, and no one embodies them more than Kadi. She’s an inspiration to the team, her peers, her family, and everyone who saw her walking down that aisle—which included people from her therapy team.